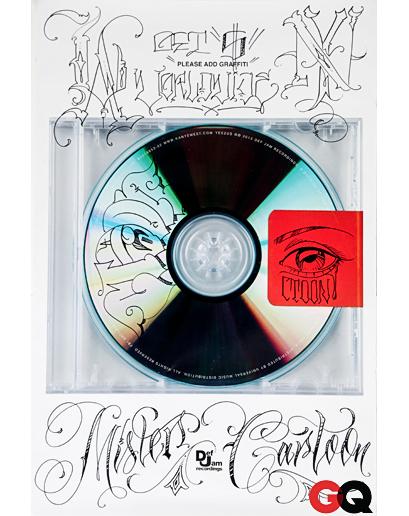 As we all know Rapper // Fashion Designer Kanye West recently released his 6th Studio Album entitled "Yeezus". The album was interestingly released without any Cover Art // Booklet. 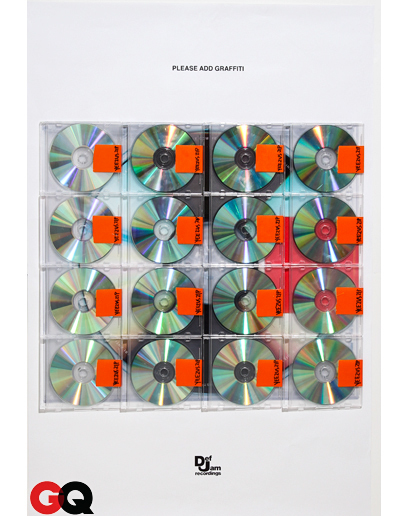 Prior to the release, many advertisements of the blank album went around the City with the words "PLEASE ADD GRAFFITI" written across. Here is some of the Art.